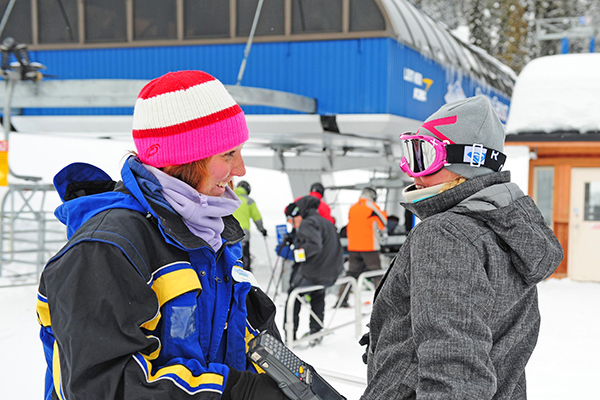 Learn more about working & living at Big White, how to go about gaining employment and submitting foreign applications. Check out the current job postings, find out about the job fair and get the answers to your frequently asked questions. 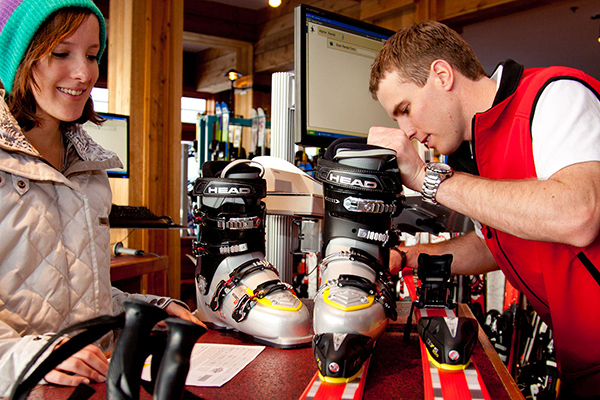 We have a wide range of job opportunities on the mountain. Learn all about staff housing opportunities and find answers to all your housing questions. 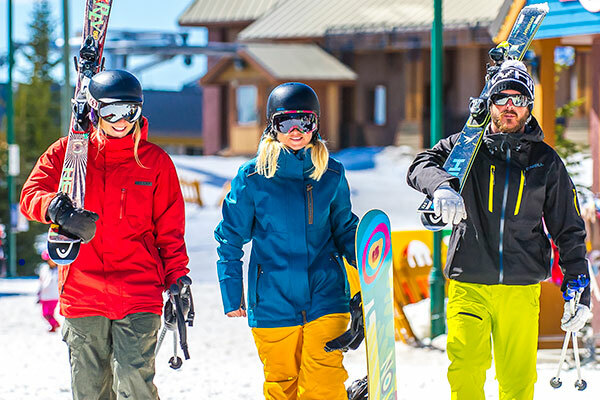 If you have any employment or recruitment related questions/inquiries, or are experiencing any problems applying online, please contact hr@bigwhite.com.